Google Inc. began shuffling its rankings for mobile websites Tuesday, potentially benefiting sites like job board Indeed.com and real-estate companyZillow Group Inc., and hurting others like retailer Zumiez Inc. and IRS.gov. “A lot of sites have been racing to beat the clock on this issue,” said Mark Ballard, director of research at Merkle RKG, a search-marketing firm. But advertisers typically pay less for clicks from phones, because they don’t lead to sales as often. Encouraging developers to tailor sites to look good on smartphones should lead to more sales and consequently higher prices for Google’s mobile ads, said Matt Ackley, chief marketing officer of Marin Software, an advertising technology firm. Advertising accounted for 90% of Google’s $66 billion in revenue in 2014. 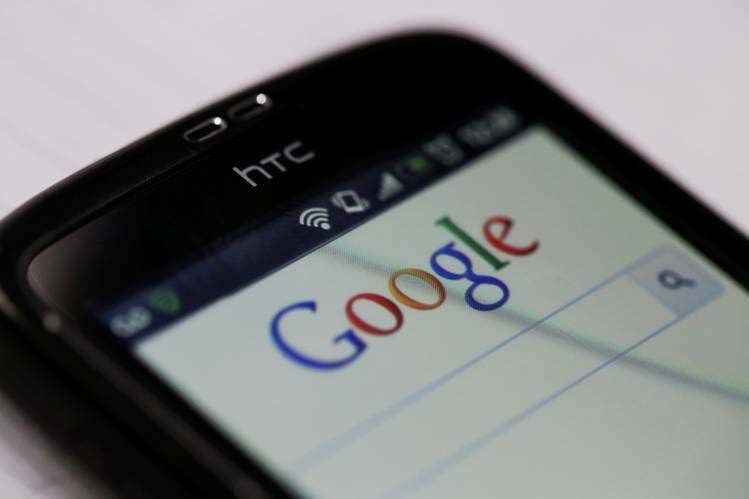 Google also wants more users to surf the Web on their phones instead of using mobile apps. Google sells ads that point to websites, but generally cannot direct searches to content inside apps. Some companies, including India e-commerce giant Flipkart, have dumped their mobile websites and told visitors to use their mobile apps instead. According to a Google testing tool, the websites of Zumiez, technology wholesaler CDW Corp. and the IRS aren’t mobile friendly. Nor is Google’s own Finance site for stock quotes and related information. United Healthcare Services Inc.’s primary site also failed Google’s test for mobile friendliness. However, the company has an additional site for people it insures that a spokeswoman said is designed for smartphones. Zumiez, CDW and the IRS didn’t respond to requests for comment. Google didn’t respond to a request for comment on its Finance site. Failing the test doesn’t mean sites will automatically fall out of Google’s rankings on smartphones, notes Rand Fishkin, founder of Moz, which makes software to help site operators improve their search rankings. Mobile-friendliness is just one of over 200 different “signals” that Google uses for ranking its results, the company said. Winners and losers from the change won’t be fully clear until after Google finishes rolling out the new update, which it said will happen over the next week.